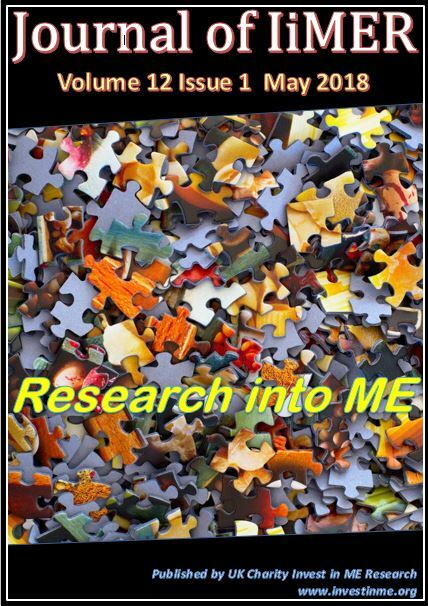 Invest in ME Research is a UK charity campaigning for a strategy of biomedical research into Myalgic Encephalomyelitis (ME) and promoting better education about ME. These pages describe the research projects concerning B-cell research and a clinical trial of rituximab that Invest in ME Research has initiated since the international biomedical Colloquium meeting and conference which the charity organised on 30/31 May 2013 and which was announced on Invest in ME Research website on 6th June 2013. We have done this to further advance biomedical research into ME and provide hope for some to regain their lives, and for others to benefit from improved knowledge about this disease. Read more in the paragraphs below or use the links in the table to the left to go directly to an area of interest. Our proposal for an examination and research facility for ME - [ A Centre of Excellence for ME] included a national strategy of translational biomedical research into ME. After having funded our foundation project [ further projects were initiated]. The UK rituximab and related B-cell research trial fits into this strategy perfectly. Read our initial announcement (click here) as well as subsequent news items to follow the progress of this project. From the beginning we aimed to build a fund to accomplish this ourselves but we recognised this was a huge task and therefore were happy to accept support and donations or pledges from others who have the same objectives as Invest in ME Research. 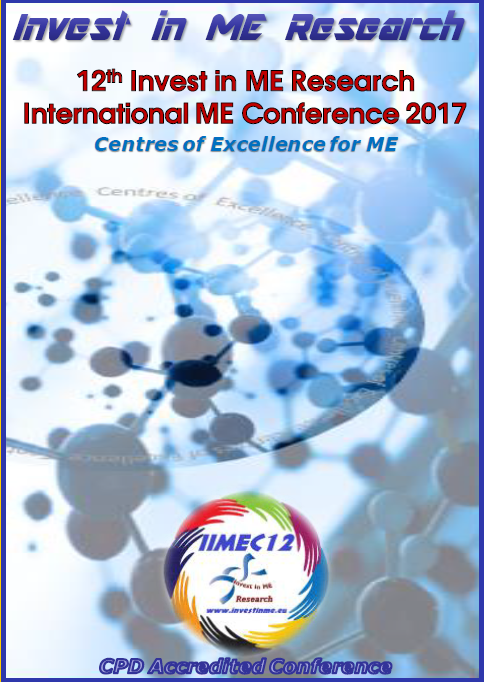 IiMER also discussed with our EMEA colleagues on ways to increase biomedical research into ME. 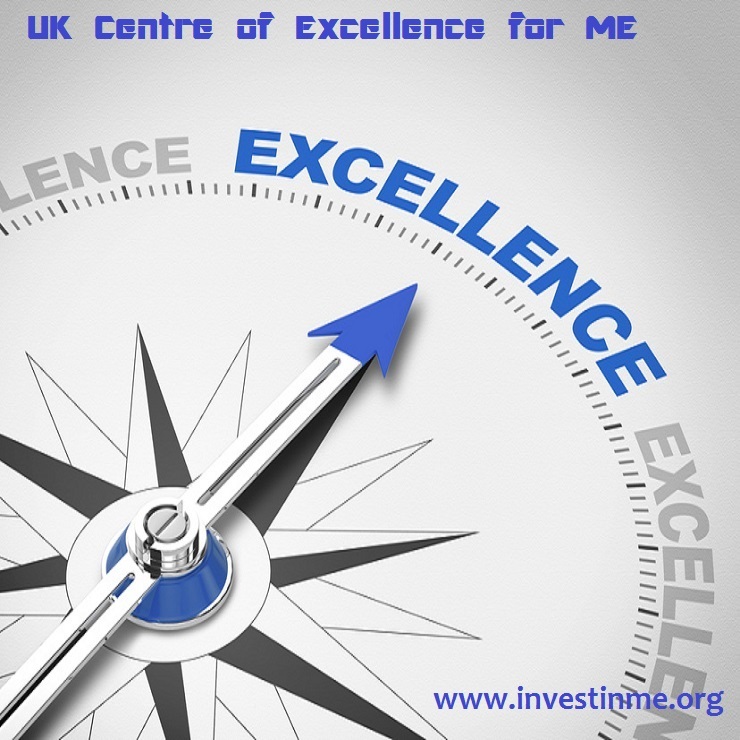 We are hopeful that projects being planned and funded by Invest in ME Research can make a real difference in treatment for ME patients. 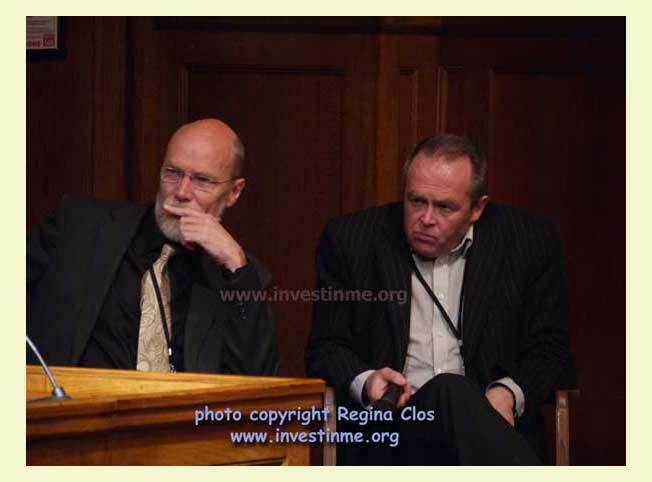 This page describes the research projects concerning B-cell research and a clinical trial of rituximab that Invest in ME Research had initiated following the international biomedical Colloquium meeting and conference which the charity organised on 30/31 May 2013 and which was announced on Invest in ME Research website on 6th June 2013. Our proposal for an examination and research facility for ME - [ A Centre of Excellence for ME] included an international strategy of translational biomedical research into ME. The UK rituximab and related B-cell research trial seemed to fit into this strategy perfectly. 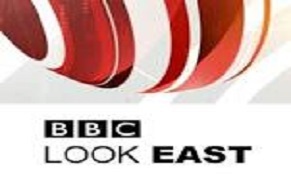 In our initial announcement (click here) we described the plan and the project. From the beginning we aimed to build a fund to accomplish this project ourselves but we recognised this was a huge task and therefore were happy to accept support and donations or pledges from others who had the same objectives as Invest in ME Research.